If it's been longer than 48 hours since you placed your order, please call Customer Service at 888-575-5700 for assistance. Just add our Power Whitening Gel to any toothpaste. Target stains with our Advanced Whitening Pen for more powerful brightening. 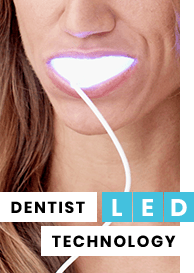 In a 30-day clinical study of the Power Whitening Gel, users noticed a 6 shade improvement by just brushing their teeth. Polyclean® technology boosts stain removal and generates an ultra-fine texture foam that’s designed to carry the active whitening ingredients to grooves and crannies. No more strips or dentist visits. 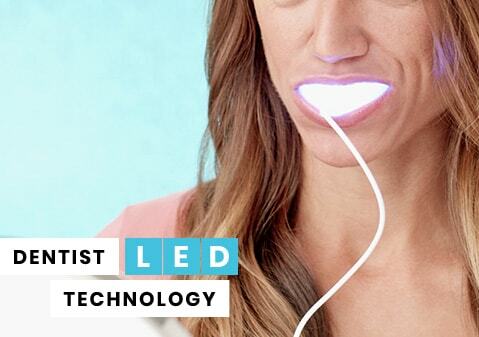 Just add our Power Whitening Gel to any toothpaste or use the twist-action Advanced Teeth Whitening Pen on the go. Plays well with crowns, bonding, veneers and dentures. Tough on stains. Easy on your wallet. We provide innovative whitening products without the matching price tag. 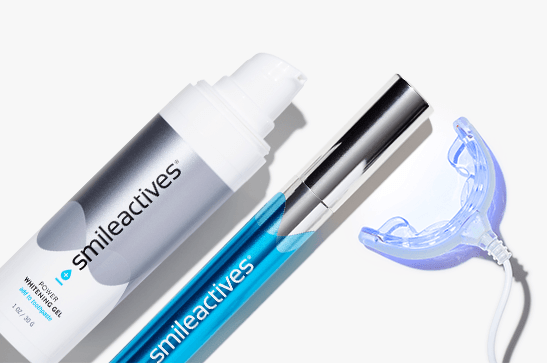 The active ingredient in Smileactives is the exact same active ingredient that we have in our whitening products at the office. You know it’s going to work. Smileactives Power Whitening Gel has the same active ingredient that I use to professionally whiten teeth...I personally use it every single day and love it! Robert Eric Montgomery founded Smileactives after a successful 30-year career developing breakthrough dental solutions. 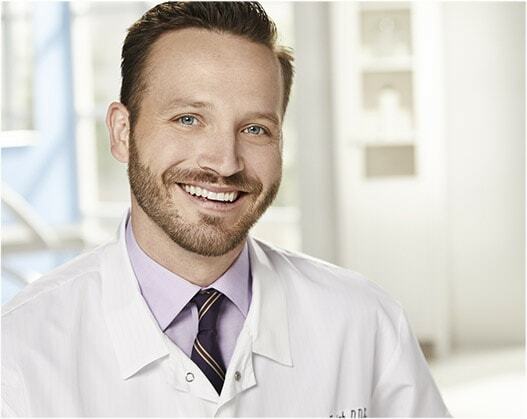 His game-changing innovations deliver powerful teeth whitening at affordable prices. *Teeth were 3.0 shades whiter on average after using gel and pen for 7 days.